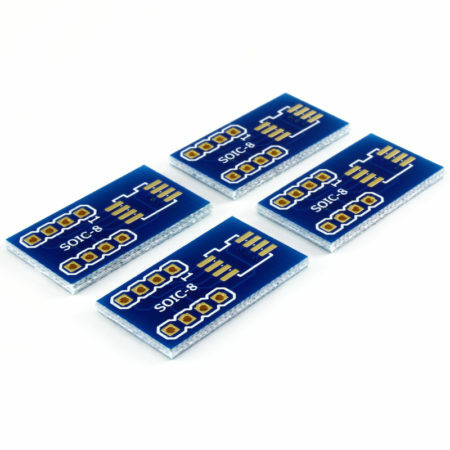 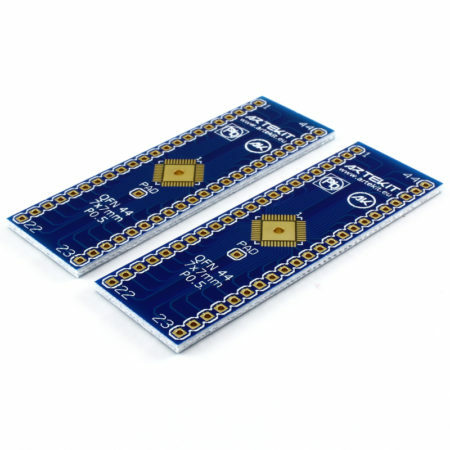 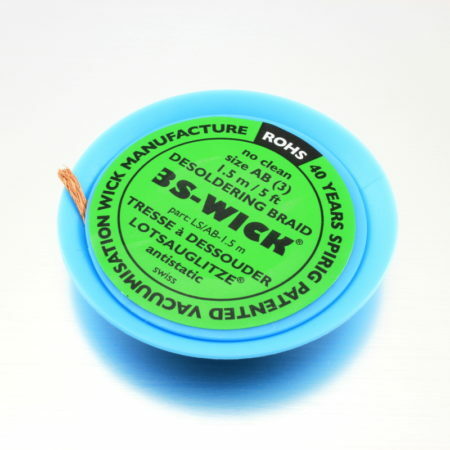 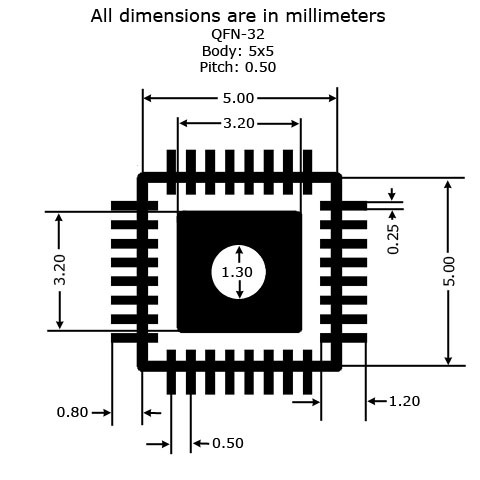 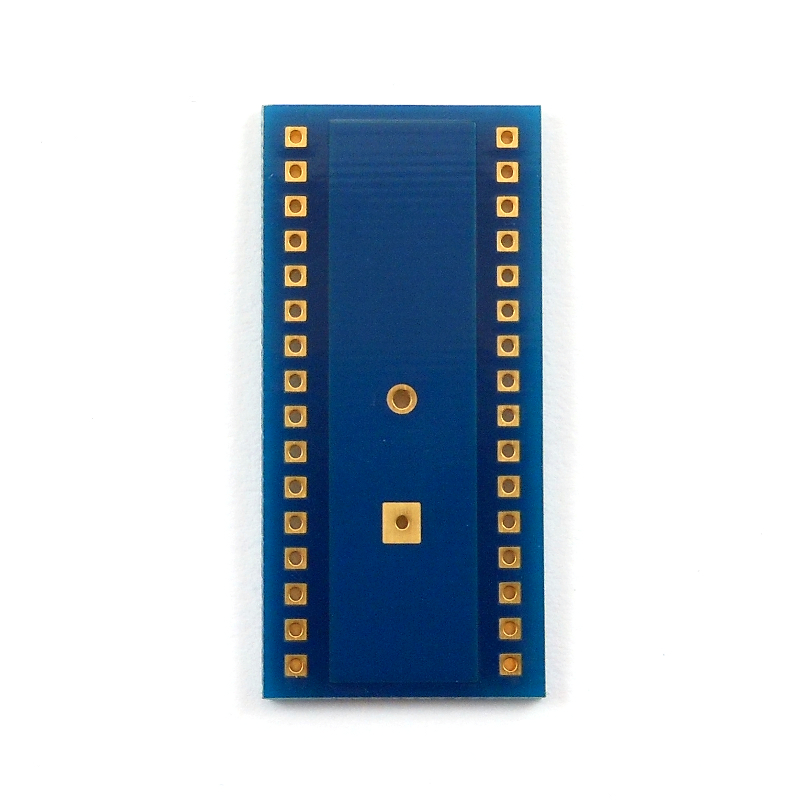 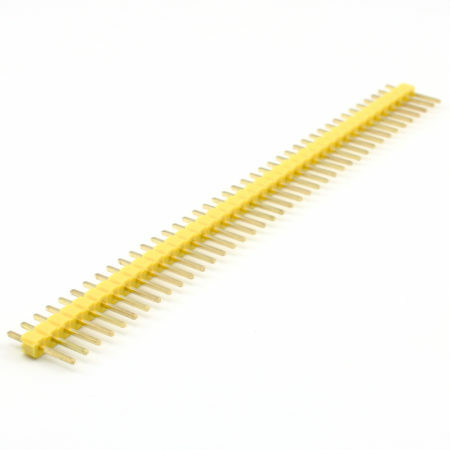 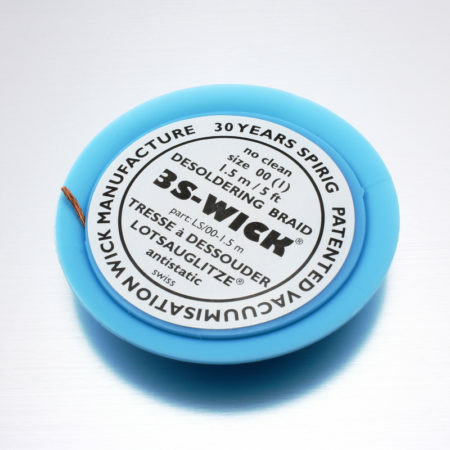 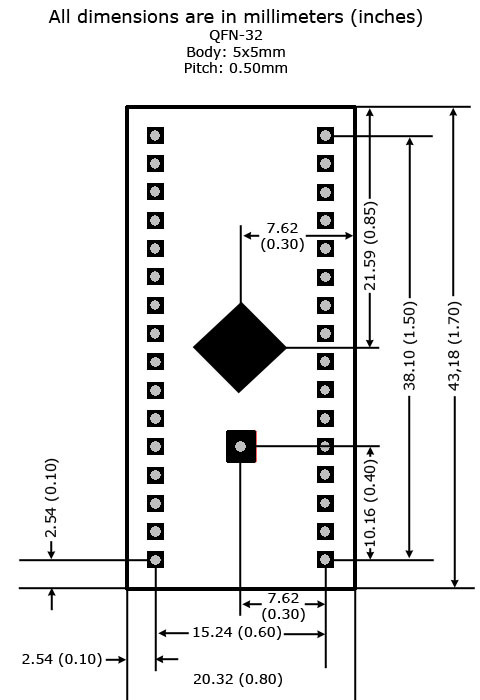 Pack of 2 breakout boards for a QFN-32 package (body: 5mm x 5mm, pitch: 0.50mm). 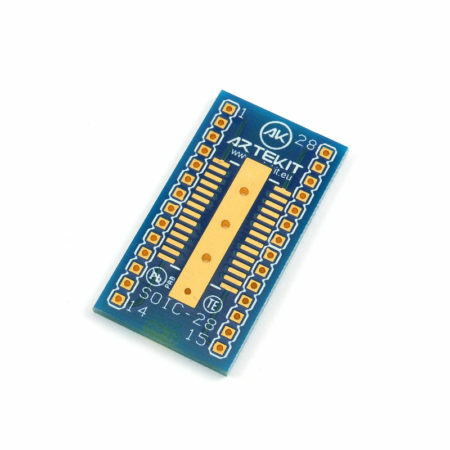 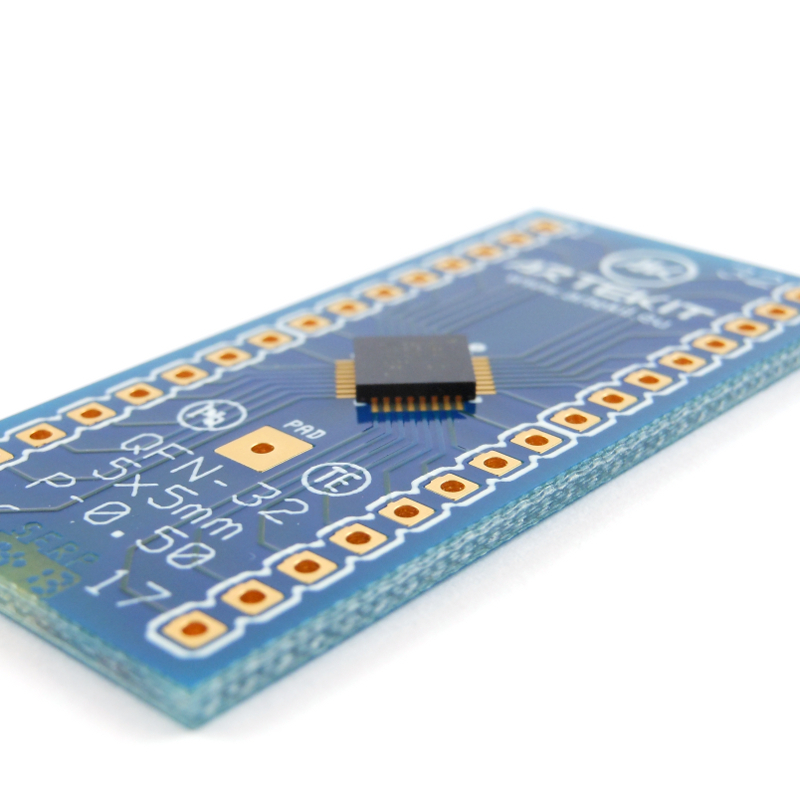 This adapter board breaks out a QFN-32 IC (with a body of 5mm x 5mm and 0.50mm pin pitch) into 0.1″ (2.54mm) spaced pins that match most breadboards and protoboards in the market. 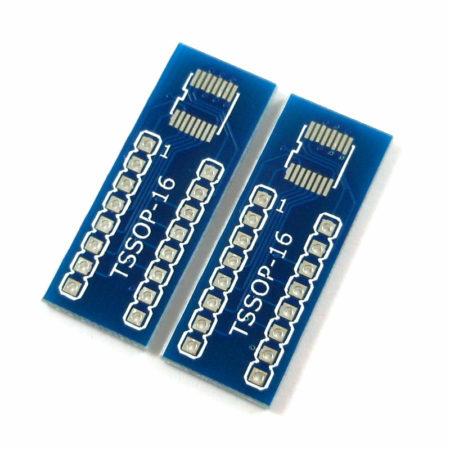 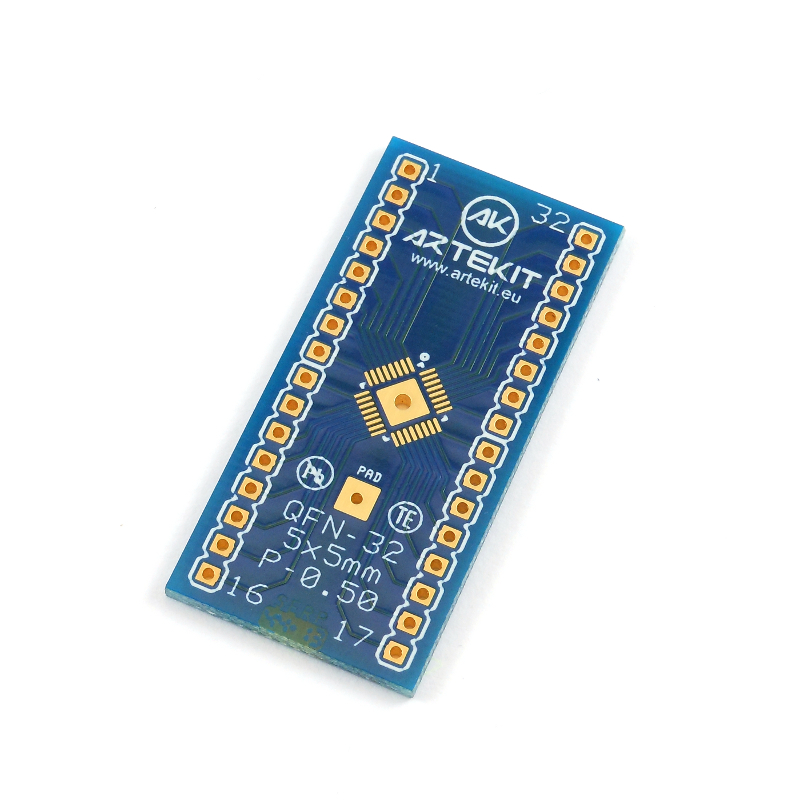 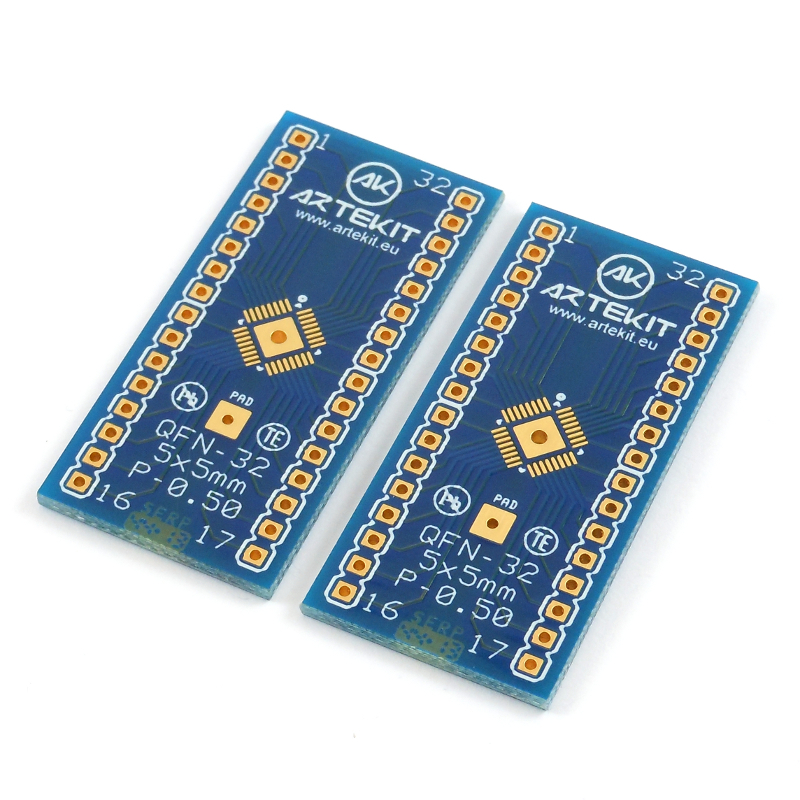 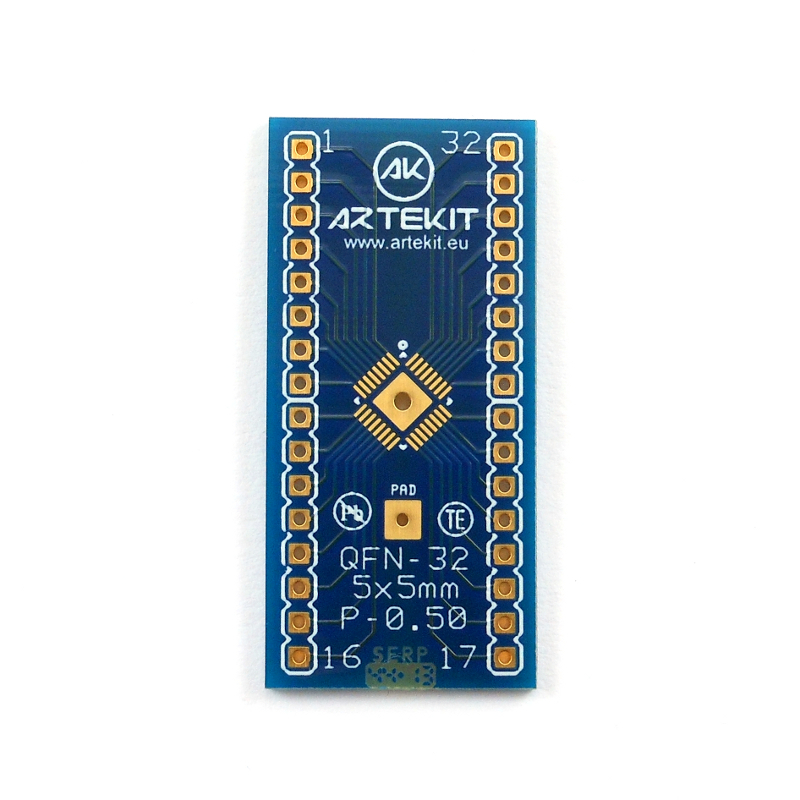 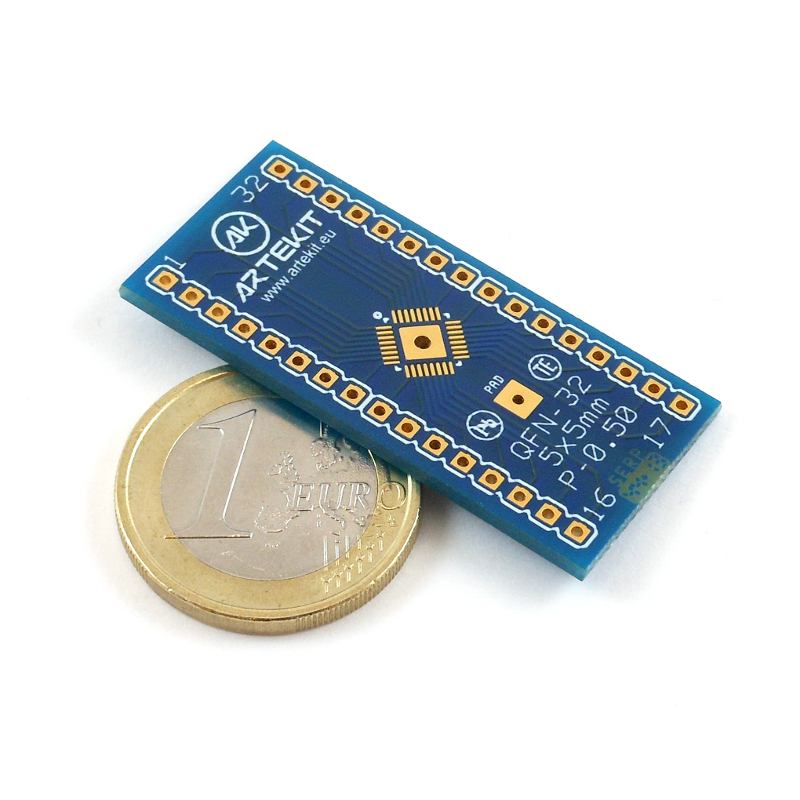 By purchasing this item you will receive a pack of 2 QFN-32 adapter boards.